Luxor Tours gives you the opportunity to explore the temples of Abu Simbel from Luxor, after visiting the most well known sites of Aswan, visit the High Dam, the Unfinished Obelisk and Philae Temple. 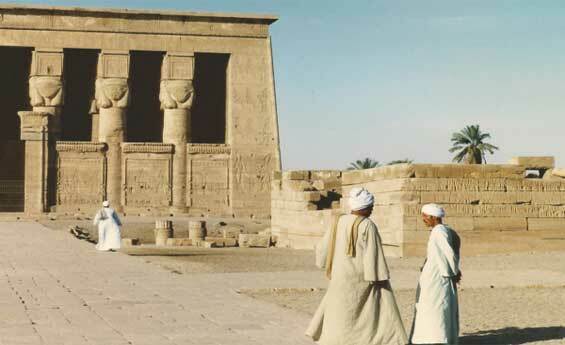 Enjoy Luxor Tours and attend one of the most important visits, The sound and Light show at Karnak Temple. It is a spectacular show with enthrall lights, colors and music. Enjoy the impressive narration about the Ancient Egyptian History. 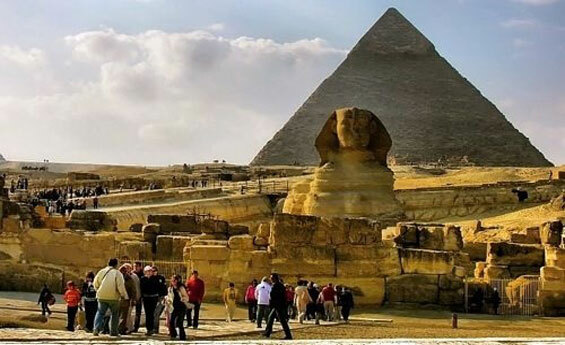 Discover Luxor Tours and visit the West and East Banks of Luxor, accompanied with an expert Egyptologist guide, Enjoy a visit to the most fascinating temples of Luxor and Karnak and more to explore. Enjoy visiting Dendara Temple by a Cruise.from Luxor with Luxor Tours, Sail to Dendara Temple (Hathor Temple) who is the God for love and joy. 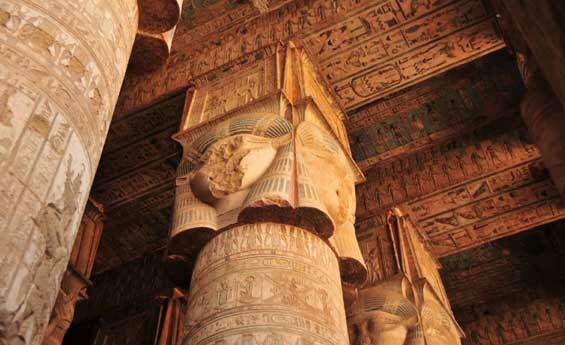 This Temple may be the best preserved in Egypt with full color still visible on its walls. Experience Luxor Tours and try Hot Air Ballon ride in luxor, it is different adventure that you will never forget, and take a look at Luxor from the sky discovering Luxor main attractions, Book Hot Air Ballon ride in luxor with Shaspo Tours. 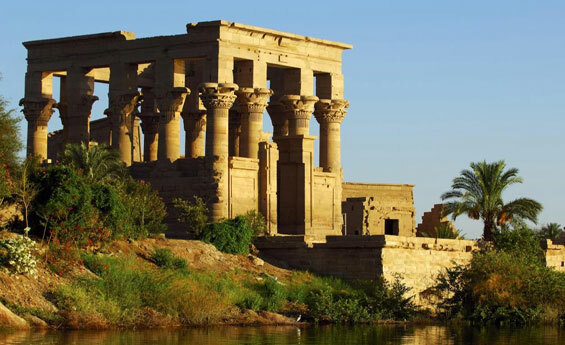 Bask in the Egyptian sun while visiting Luxor Tours, Explore Edfu Temple, that is considered the best preserved ancient temple in Egypt, Continue your nice tour to visit Kom Ombo Temple which dates from the Ptolomaic Dynasty.